A new report coming from the Wall Street Journal states of major Japanese wireless carriers looking to cut the price of the iPhone XR as early net week citing people familiar with the matter. The report states that Apple will offer subsidies to mobile network operators in the industry to boost sales of the newly released smartphone. This comes after a recent report of the smartphone maker cutting orders from suppliers due to lower than expected demand for new iPhones. It also forecast lower sales for the Christmas period below Wall Street expectations which came as a shock to investors. 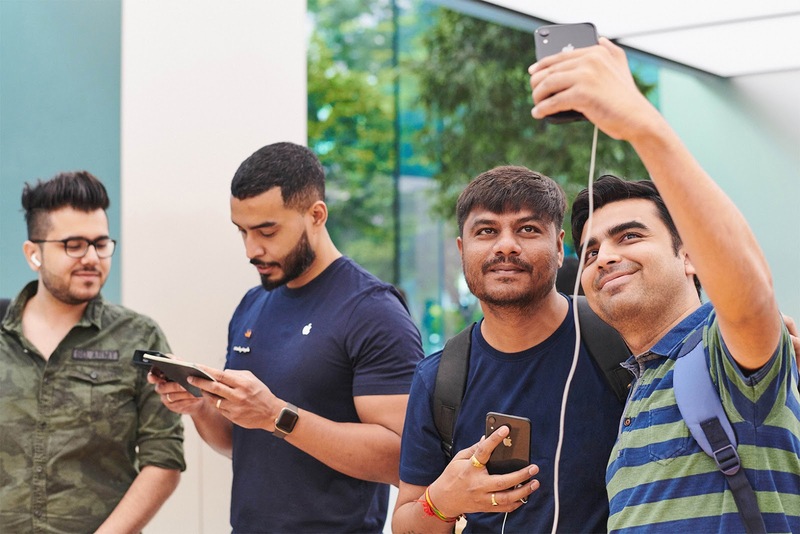 The company kicked off sales of the iPhone XS and XS Max in September and that of the XR in October. Several analysts have predicted the company will further lower production of the XR smartphone due to lower than expected sales numbers.